Transfer is the gripping conclusion to the Retrieval Duet. Let me tell you these books hooked me like no other. Again my review will be vague and short because you need to go in blind. Transfer picked up right where Retrieval left off. From that moment on the author continues to cause your heart to race, makes you sigh in happiness, and makes you guess what the hell is going on. You can not read this one as a stand alone. Read book 1 and then grab this one. You won't be sorry! Ok, you have me convinced, going to read the series! 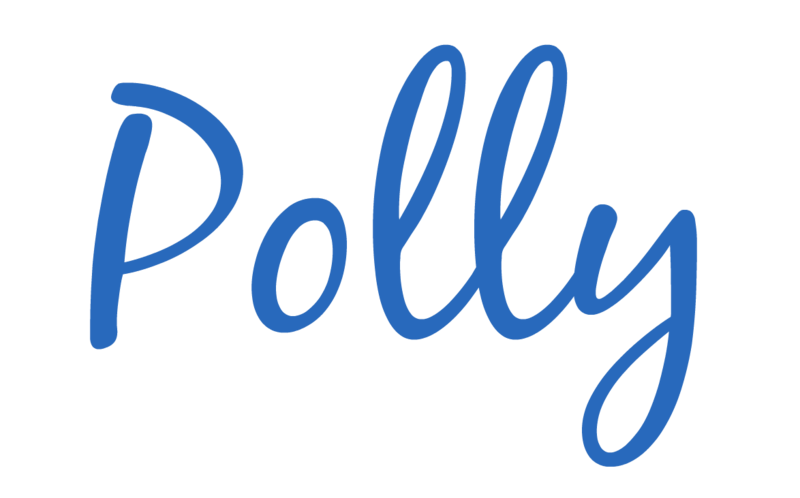 Thanks Polly!